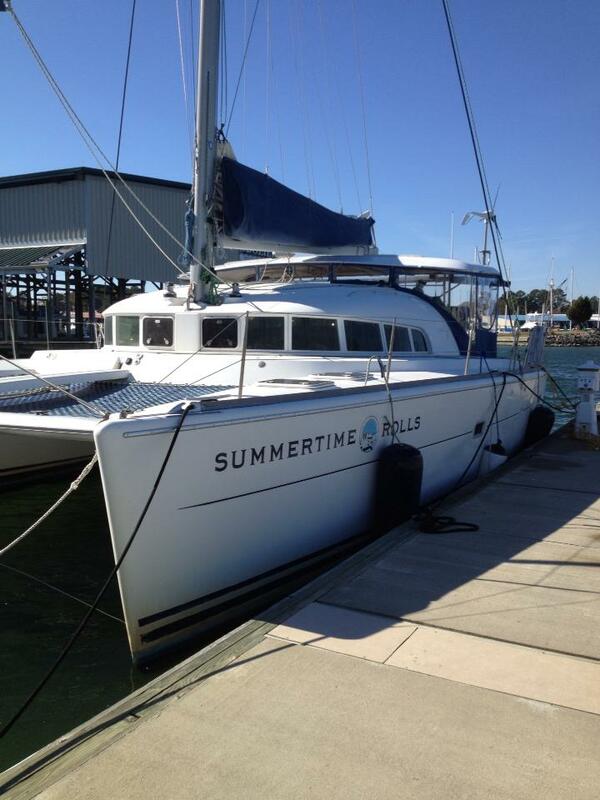 This entry was posted in Stories From Other Cruisers and tagged Deep Sh*t, pump outs, Summertime Rolls. Bookmark the permalink. Makes me glad I pulled my head and holding tank to get ready for a composting head. Nice story. Sometimes it’s good to see that the cruising live isn’t all easy going. Daniel, I am SERIOUSLY interested in switching to a composting head after going through this! That’s hilarious. I mean, terrible. No. Hilarious.